seawapa.co: Bankers Rule: City of London vs. Scottish "Independence"
Bankers Rule: City of London vs. Scottish "Independence"
Old Jesuits rule. Today the White Pope is the Black Pope and the Knight Templars Grand Master. Now that the "independence" referendum is too close to call, the Crown Council bankers express their worry. The media blitz ramps up to tip the outcome. Scottish independence has finally rattled the City of London which has the usual banksters forecasting the dislocations from a currency panic. 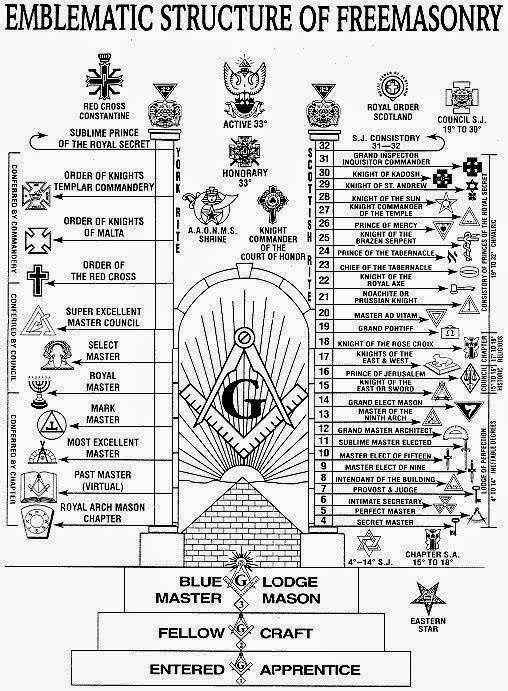 Freemasons Map on top of everything we "know"
Edinburgh, Headquarters of The Grand Lodge of Scotland is the fourth largest financial centre in Europe (after London, Frankfurt and Paris). Much of this reputation has arisen from its history of innovation over the last three hundred years. The Bank of Scotland, established in 1695, one year after the Bank of England by an Act of the Scottish Parliament, illustrates the prevailing attitude to the creation of money in that era. A list of banking innovations is a useful background of Scottish banking activities. The "City" in the City of London is the Holy Roman Empire financial empires. Anglophiles are eager to point out all the achievements of expanding civilization and exporting the dominant economic model that the British Empire established in the colonial period. Control of indigenous cultures has been a dominant objective within the commonwealth association. Scotland knows this lesson better than most. Therefore, news report like, “Banks Threaten To Leave Scotland If People Vote For Independence“, are totally consistent with empire and high power politics. Therefore, the attitude that the first minister of Scotland, Alex Salmond maintains is a primary motivation behind a YES vote on independence. The business week article - Can an Independent Scotland, Free of London’s Dominance, Survive? – examines the prevailing issue. “In a March speech in Edinburgh, Salmond quoted a professor named Tony Travers, who said, “London is the dark star of the economy, inexorably sucking in resources, people, and energy. Nobody quite knows how to control it.”“UK debt to the Jesuit Knight Templars banksters– in theory – would be viewed by financial markets as a riskier bet since there is a remote possibility an independent Scotland would refuse take its share, estimated to be about £120bn. The effect of a smaller UK carrying the same debt burden would be to push up debt-to-GDP ratios, currently about 75%, by about seven percentage points. In practice, however, markets might take that event in their stride. The Treasury has already affirmed its commitment to service all gilts in all circumstances; the possibility of interest rates being lower for longer might even push gilt yields lower. When the Crown BoE central banker states: Mark Carney: Independent Scotland must build currency reserves, he really is saying that the financial markets view the risk of the English economy greater than the potential opportunity for the Scots to establish their own banking system. A call to arms, to ALL and kin. Not by blood and steel but by graphite and ink. Bankers create currency out of thin air and lend it to the commoners with interests and commissions to brokers, finance economy and collect taxes on it and share among the Crown 40% and the Vatican 60%. - for the Scot Grand Lodge; the 40% share to be taken from the Crown of London. 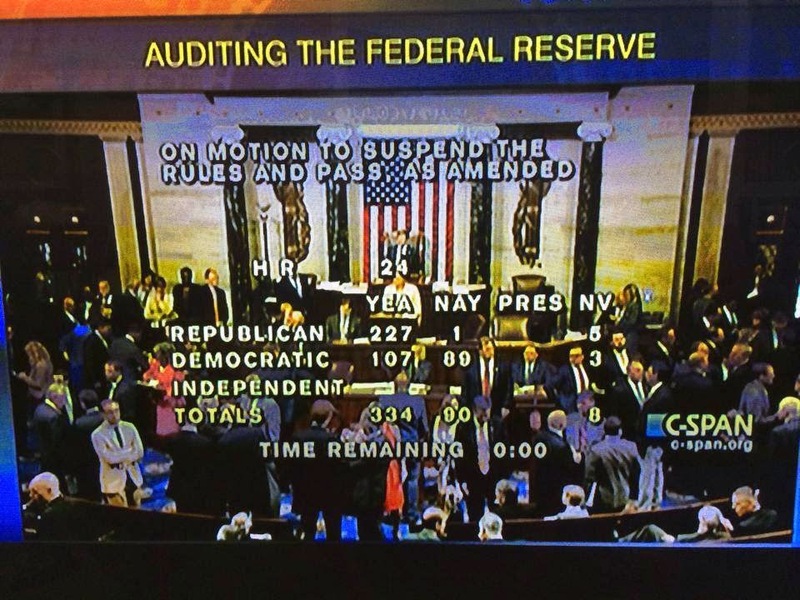 This is the battle in within the Secret societies. 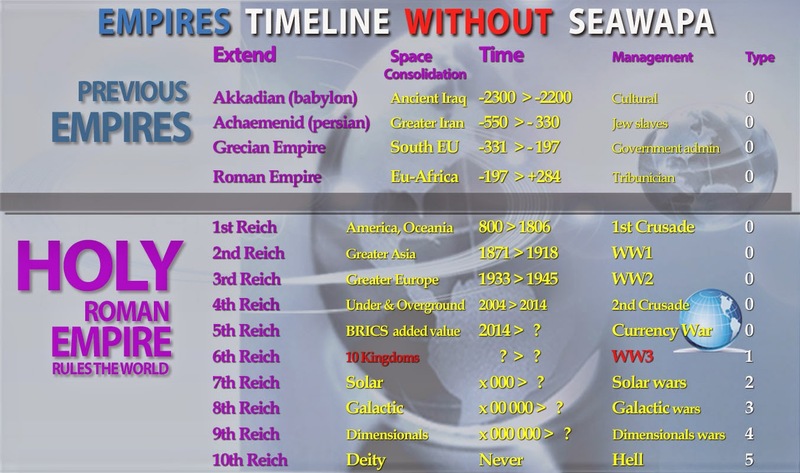 The Jesuits are working to transfer their wealth from their 4th-Reich Europe to their 5th Reich, the BRICS with WW3 as perspective. 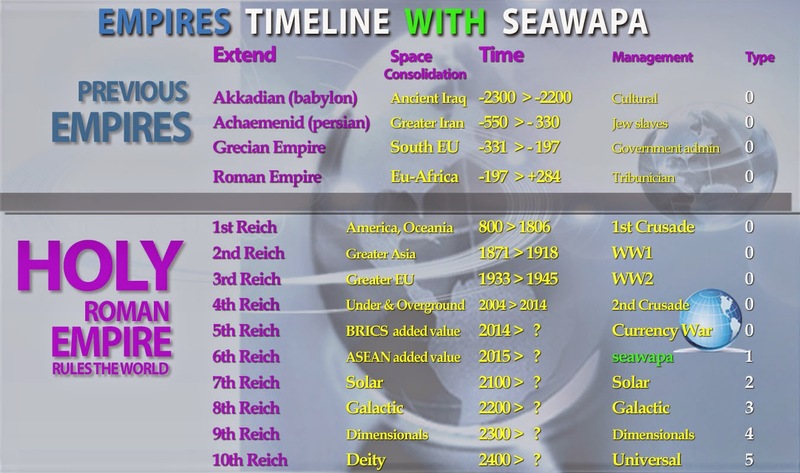 And the next phase of Empire is the 6th-Reich ASEAN with timeline change if SEAWAPA is considered.